f there is no answer, then please leave your name, telephone number and preferrably email address and I shall return your call. Please speak slowly and distinctly as sometimes it's difficult to hear on an answerphone. 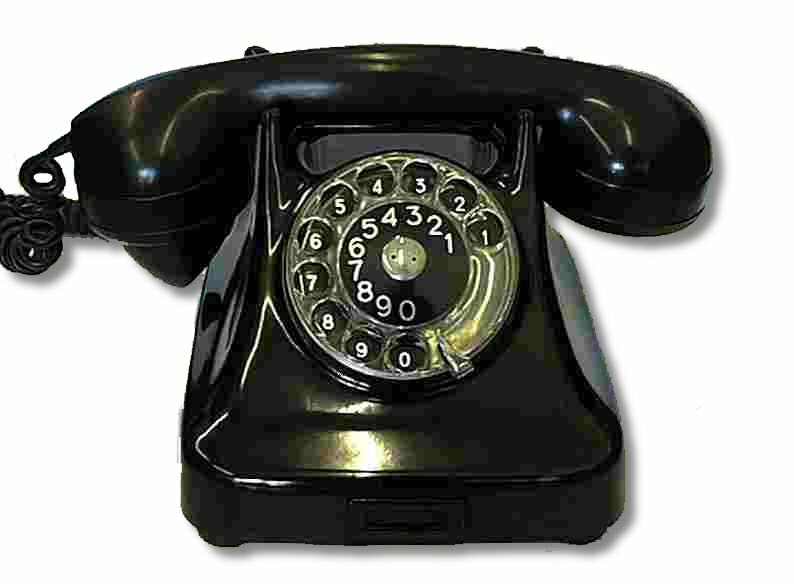 A landline number is preferred to keep telephone charges to a minimum. Unless you've used the Hall before it really is a good idea to come and see the Hall before a booking form is prepared. A mutually convenient time can be arranged during the day, early evening and weekends to be shown the Hall. When you're sure you want to book the Hall a booking form is prepared and sent to you by post. This sets out the date and booking time that has been agreed and hiring charge. The yellow page of this form should be signed and returned within 10 days together with a deposit to secure the booking. The deposit is a proportion of the total hiring charge and will depend on whether the day is a peak hiring day. During the intervening time between booking and hiring date help can be given regarding table and chair layout and local caterers. Access to the Hall can be made available for you to view and show family, friends, caterers, florists and others. The balance is due 10 days before the hiring day together with a security cheque or cash (for certain hirings only, but including children’s parties). Reluctantly, the security deposit has become necessary because of previous damage to the Hall: even £250 has sometimes not covered damage done accidentally. This deposit is not banked and will be destroyed or returned within a week after the hiring if no damage has been caused.